Book in now for your complementary Myotherapy or Physiotherapy treatment session. Myotherapy is the evidence-based assessment, treatment and rehabilitation of musculoskeletal pain and associated conditions. 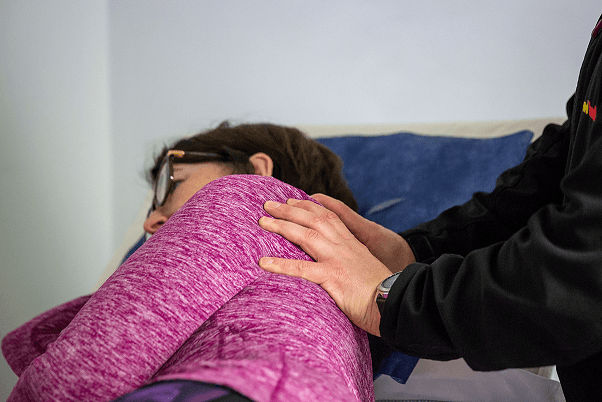 This may involve a variety of techniques including soft tissue manipulation, trigger point therapy and dry needling to name a few. The treatments are holistic and may assist you becoming and maintaining a more mobile and active self. If you’ve been thinking about trying a Myotherapy session now is the perfect time! Book your bonus sessions at reception or call us on 9857 0644! *Must complete 2 paid sessions per week before redeeming Free extra sessions. All FREE club member offers can only be used as a third session of the week and must be stated as a FREE club booking at the time of making the appointment.Available for appointments up to and including 01/06/19.